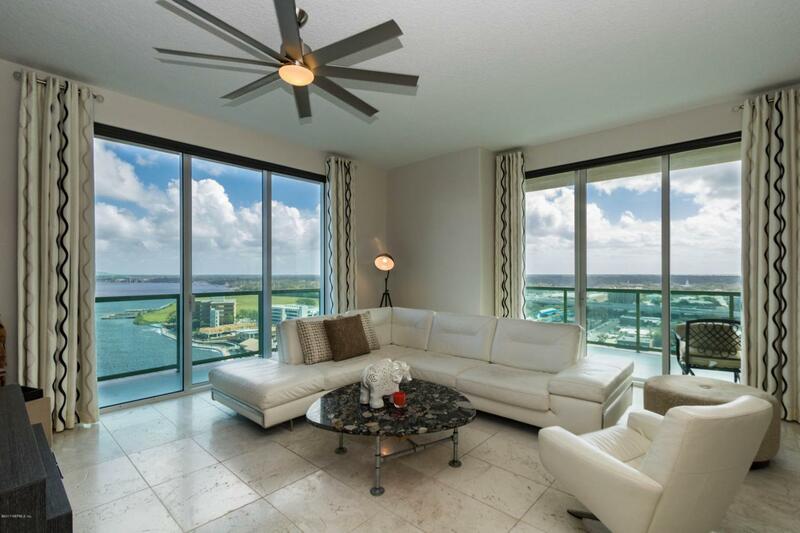 Spectacular 17th Floor 3 Bedroom 2 Bath Condo in The Peninsula. This home has been completely renovated and upgraded throughout, without exception it is the nicest home we have ever seen in this building. Outstanding views to the East overlooking the stadium all the way to the Beaches then to the South, over looking San Marco and the St Johns River.